Hydroxycut® HD utilizes cutting-edge technology to deliver a sensory experience and energy to help you achieve your goals. Hydroxycut has a full range of supplements that have been developed so you can customize your weight loss plan to fit your lifestyle. 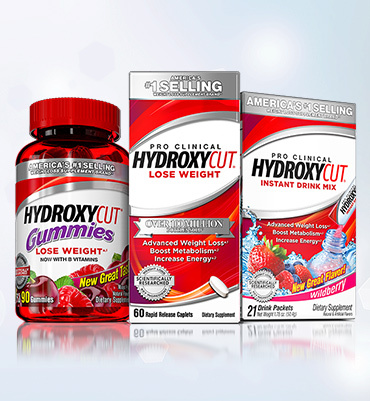 Want to know which Hydroxycut product is best for you? 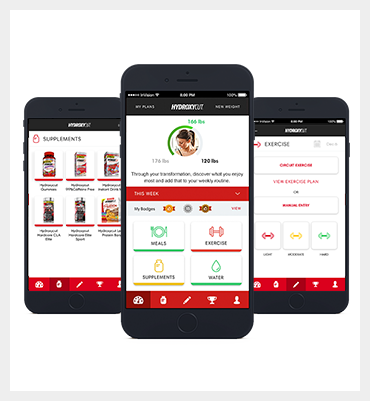 The new Hydroxycut® app will get you started on your weight loss goals with the swipe and click of a finger. It’s great for those on the go. Hydroxycut has helped millions of people.